Since joining J. Walter Thompson 11 years ago, as CEO, Brazil, Stefano has shown exemplary and adaptive leadership abilities, and this promotion is a natural progression. 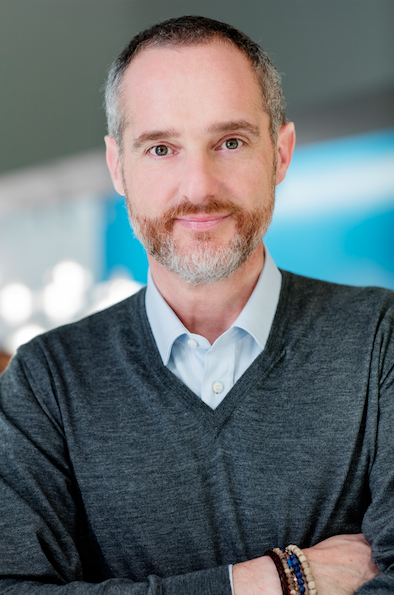 J. Walter Thompson Company announced today that Stefano Zunino has been promoted to CEO of the Americas. In this newly created role, Zunino will have oversight of J. Walter Thompson Company brands including J. Walter Thompson, Mirum and Colloquial across North America and Latin America. He reports to Gustavo Martinez, J. Walter Thompson Company’s Worldwide Chairman and CEO. In 2014, Zunino was named CEO, J. Walter Thompson Company Latin America, and was responsible for re-unifying the company’s Brazil and Latin America operations. In 2013, Zunino was given the additional title of Head of Digital Worldwide, and played a critical role in the creation and launch of Mirum and Colloquial. He will retain this role. Zunino began his career in advertising in 1987 at Leo Burnett London, and worked across the company’s Chicago and Milan offices as a business director for Procter & Gamble, Kellogg’s, Philip Morris and Kraft Foods. He moved on to become General Manager of VegaOlmosPonce in Buenos Aires, and then CEO of Lowe in Brazil. J. Walter Thompson Company was founded in 1864 and has been making pioneering solutions that build enduring brands and business for more than 150 years. Today under the leadership of Worldwide Chairman and CEO Gustavo Martinez, the company has evolved to include an expanded global offering including J. Walter Thompson Worldwide, Mirum and Colloquial.